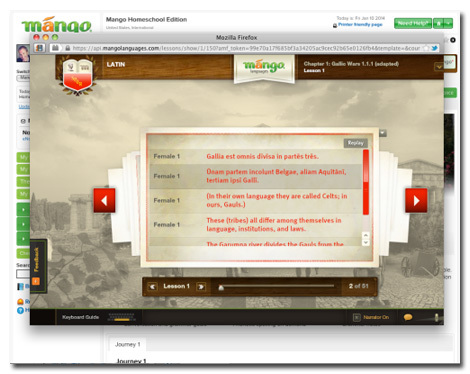 Mango Languages, the creator of Mango Homeschool Edition, is an online language program designed for instruction to children ages six years old to adult. 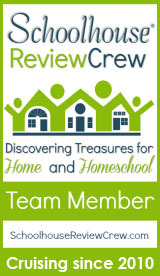 Their clients or users range from homeschoolers to personal users to business professionals. What makes this program so unique is that users have access to not just one, but more than 60 languages. So, instead of having to choose just one and only have access to that training, you are able to consider learning something unknown like Pashto, which is spoken by the Pashtun people of South-Central Asia or something a little more familiar like French or Spanish. 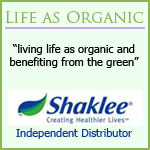 The program is offered online and has apps for hand-held devices like an Android, iPad or iPod. Mango Languages makes it easy to learn a new language from the comfort of your home or while out in the world and on the go. 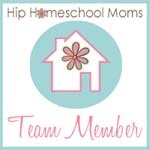 We had the opportunity to review Mango Homeschool Edition version of the program with a list of available languages to us. I will admit that the large selection is overwhelming, because you can study anything, but I appreciated the fact that my children were able to choose (somewhat, with mommy guidance :-)). The above picture has been abbreviated in regards to the many languages that are available to you as a student. There are so many languages to choose from. Greek; Dari; Haitian Creole; and Pirate(? ).I may allow my children to pursue Pirate after the review, because there was an interest. We stayed with Latin American Spanish for this time since we have experience with the language. Next month, we will be venturing into some German and Japanese. Mango Languages allows for a lot of independence in young users, but I found that with us working together, we were able to study at the same pace and also practice having conversations with the material that we learned. When River (sixth grade) and Lily (fourth grade) start a new language study next month, they will be using the program independently. The screen above is an example of what most users see when they enter a passport. When we first entered the beginning area, I saw how many screens/pages that we were going to have to go through for the lesson and I thought it was a lot. Once you get started walking/talking through the pages with the audio that is provided, it moves quickly. 1) You are able to hear an English version of the foreign word as opposed to being taught only in the native language. I think that Is good for a younger user. We tried to not depend on this much, but I think that it is good for users who may need the assistance. 2) You have the ability to record and check your pronunciation against what is being spoken in the lesson by the narrator. The ability to compare the way you are pronouncing something helps you to be better understood by someone else speaking the language. This part was kind of fun and sometimes funny as we listened to ourselves against the proper pronunciation. 3) I like how interactive the lesson journeys are, which kept everyone’s attention and interest in working through the lessons. The graphics used for the screen shots are quite vivid. 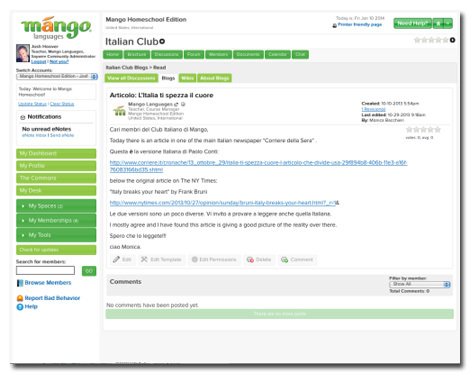 4) There is a forum for you to share notes with other students using Mango Languages. There is also the opportunity to have conversations with native speakers of the language that you are studying. I did not allow my children to use these two features, because I believe that they are too young right now for that type of medium, especially communicating with people we don’t know. Texting to family members is the closest they have gotten to using electronics for communicating with other people. For the adult who is aware of online protocol, I think that both features are wonderful and are great tools to promote the learning of the language. 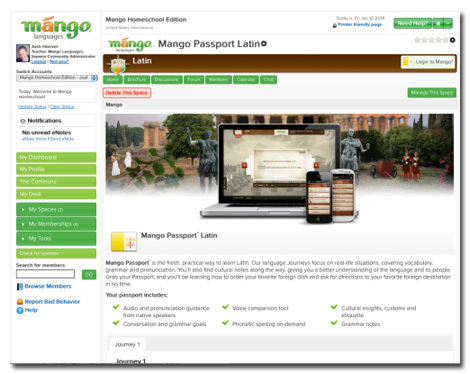 Overall, we really enjoyed Mango Languages and the accessibility to the multiple language passports. I hope that as Mango Languages continues to make improvements that the lesson content will be geared more to younger students where they will be able to use the program independently. Also, it would be nice if more of the conversations and vocabulary are ones that would be typical of that of their peers. When my older two continue with using the program next month, they will be able to work through on their own. Even though the program is usable by a student as young as six, I can tell that I will have to work with my youngest as he continues through the lessons. 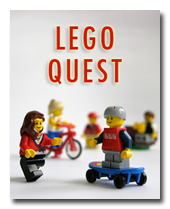 They are fast paced, which I think is great for my older two and for me as we continue to study. Regardless, I do not think that takes away the value of Mango Languages for the use by a younger student. Who knows how many languages my youngest could learn by the age of 10? After using the program, you realize that it really is possible to learn multiple languages, which was a question that I had before using the program. 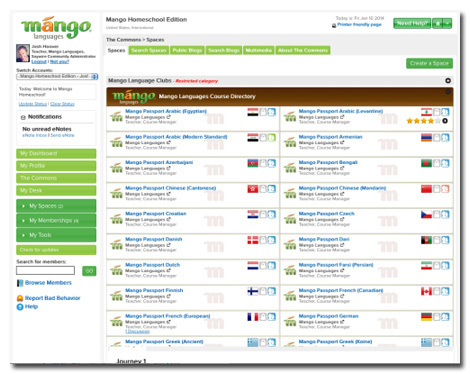 Mango Languages can take a non-speaker of an offered language and give him/her the ability to speak some level of the language after the first lesson. 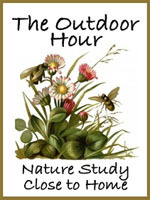 The version of the homeschool curriculum that I was able to review is a beta one. Mango Languages has many more features that will be added in the near future to make the program more accommodating to homeschoolers. One of the features that is always great for me is the ability to track the progress of the student using the program. Lesson plans are also being worked on to add, which will make it easier to assign the material and give the student a sense of accomplishment (and more direction) after completing a lesson or assignment. I think that Mango Languages has made a good start in creating a fully loaded language homeschool curriculum for homeschool families. Mango Homeschool Edition is available for one subscription at $18/month or $125/year total; two subscriptions at $28/month or $175 /year total; three subscriptions at $38/month or $225/year total; four subscriptions at $48/month or $275/year total; and five subscriptions at $58/month or $325/year total. Anything over six subscriptions is a special group rate that will depend on the number in the group. Learn more about Mango Languages on Facebook; follow them on Twitter; or enjoy some pinning fun on Pinterest.